Nicolas Maduro says commission to be formed to investigate. Venezuela’s president on Wednesday said a commission would be formed to probe the "sabotage" that led to large-scale power cuts last week. 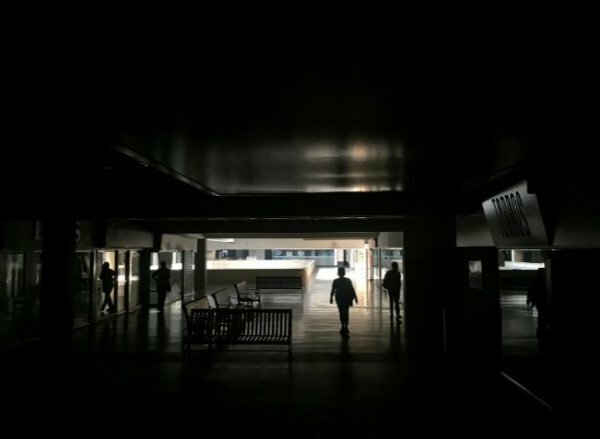 Nicolas Maduro held an inspection at the crisis desks in Caracas that is investigating the power cuts that also disrupted communication and internet access across the country. He said he instructed authorities to set up a commission composed of experts from Iran, Cuba, Russia and China to shed light on the alleged sabotage. 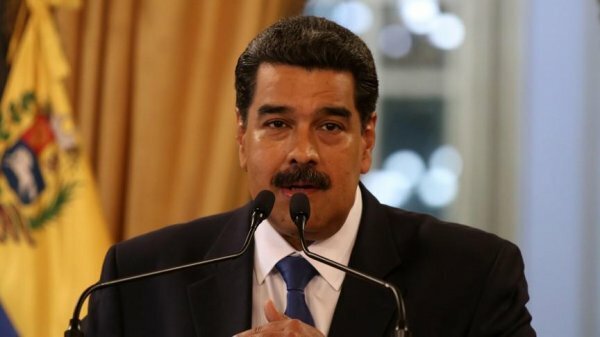 Underlining the countries of the commission had immense experience regarding cyber attacks, Maduro said it would report to Vice President Delcy Rodriguez. Maduro said Venezuela activated a "Blue Tank" plan to counter one of the greatest problems in the country: tap water scarcity. In line with this plan, Maduro said 50,000 water tanks were ready to serve Venezeulans. On the other hand, according to the pro-government Ultimas Noticias website, the Chinese government is ready to extend help to fully eliminate power cut in Venezuela. 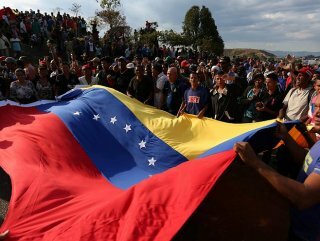 Chinese Foreign Ministry spokesman Lu Kang said China could provide all technical support to Venezuela to put an end to the power cuts.